A remarkable adventure film of 11 teenagers’ successful circumnavigation of the world on the 85-foot schooner VLTAVA. 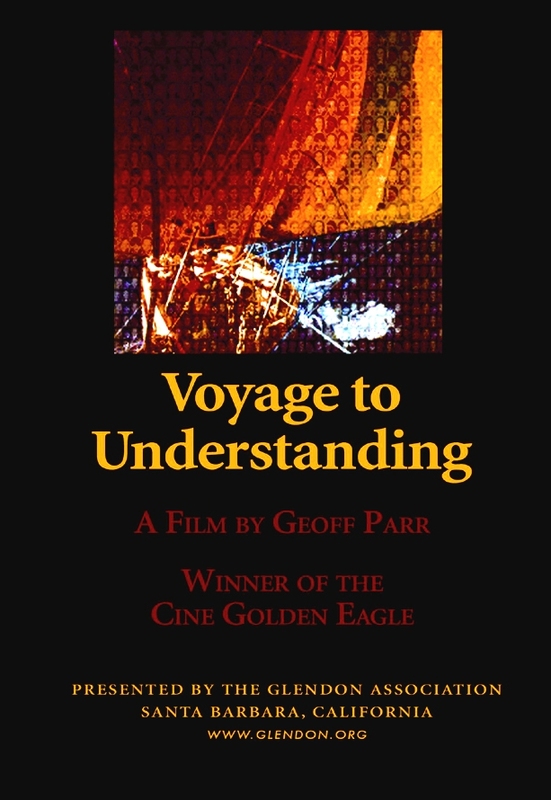 Filled with beautiful and exciting footage, Voyage to Understanding is not only a stirring sea drama, it is also the touching and uplifting story of the people and circumstances that made this journey possible. Winner, Chris Statuette, Columbus Film Festival, Winner, Cine Golden Eagle NCFR, Winner, National Council on Family Relations Film Festival. Broadcast nationally on PBS Network.